We love infographics. The way one image can convey complex information in an accessible, shareable format makes infographics one of the quickest growing trends to hit publishing in a very long time. 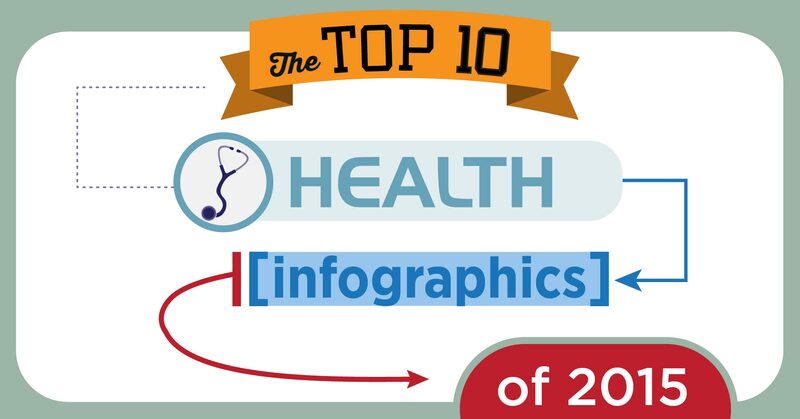 In today’s post, we focus our love of infographics on our favorites published this year dealing with health topics. Some of these images are educational, others are inspirational, while others tell a cautionary tale. (We feel the best ones do all three!) Have a look at our picks, then suggest any we may have left out! 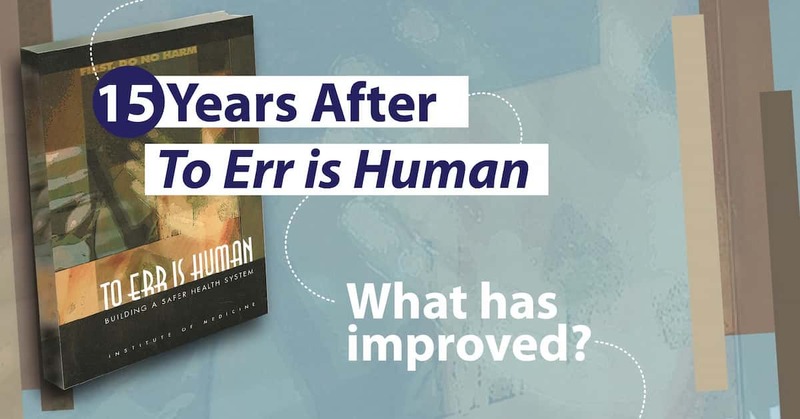 15 Years After To Err is Human: What Has Improved? In late 1999, the Institute of Medicine published To Err is Human: Building a Safer Health System, a landmark report that brought the nation’s attention to the 98,000 deaths due to patient safety failures. Today we highlight two of the online resources released at the end of the 15th year of this report, where you can find updates on progress, analysis of best practices, and glimpses into the future of patient safety. Most babies are born healthy. 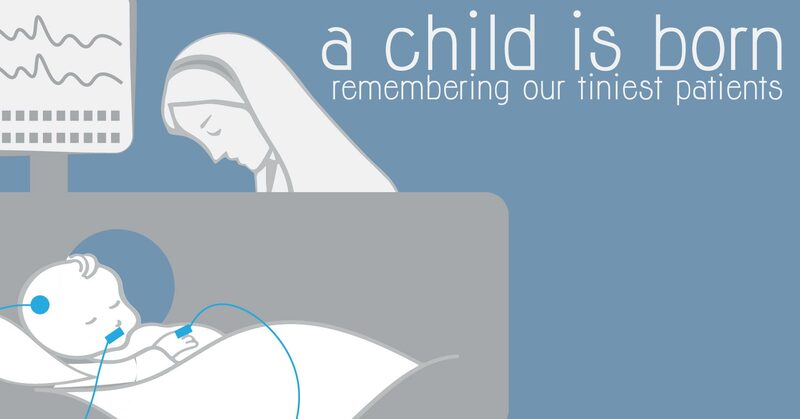 Delivered in a hospital, a birthing center, a home, or even a stable, they are bundled up, fed, loved, and go on to grow up with few or no complications. In those cases where a newborn arrives with a medical condition that requires treatment, however, these tiny patients face greater risks than any adult or even an older child. One of the greatest risks faced by newborn patients is getting an infection. In fact, hospital-acquired infections are one of the leading cause of infant morbidity and mortality in neonatal intensive care units. 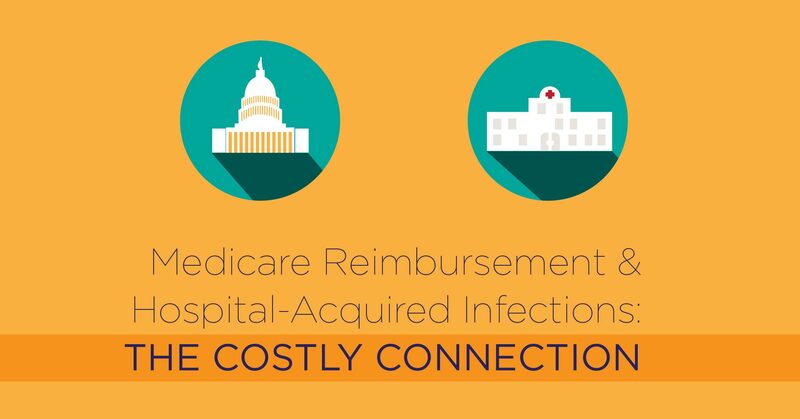 The most recent list of hospitals being penalized by Medicare for patient safety incidents was just published on December 10, 2015, so we thought it would be a good time to explore the whole issue of Medicare reimbursements, penalties, and safety programs. Data is king. At no other time in history have we had the amount of data available to us to make informed decisions – both as consumers and as professionals. With advanced computer software, crunching those numbers has never been easier. One of the fields benefiting from these advances is healthcare, with everyone from doctors, hospital administrators, insurance companies, pharmaceutical developers, and patients using data to predict outcomes, make choices, and evaluate success. 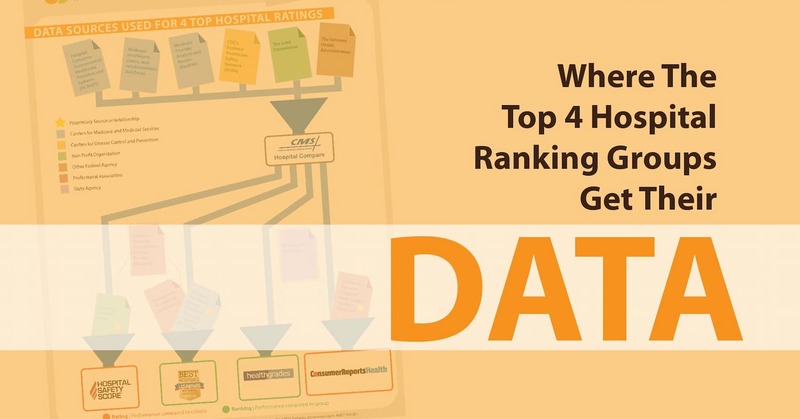 What we do with all this data is at least as important as what that data is, but for today, we focus first on where the top 4 hospital rating groups get their data. 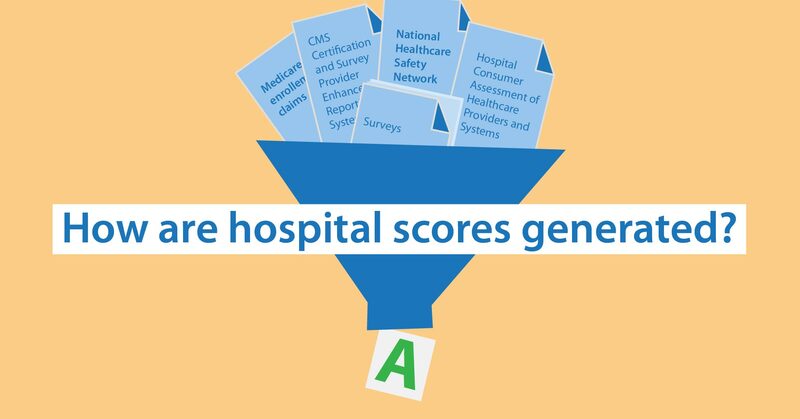 Have you ever wondered how hospital scores are created? 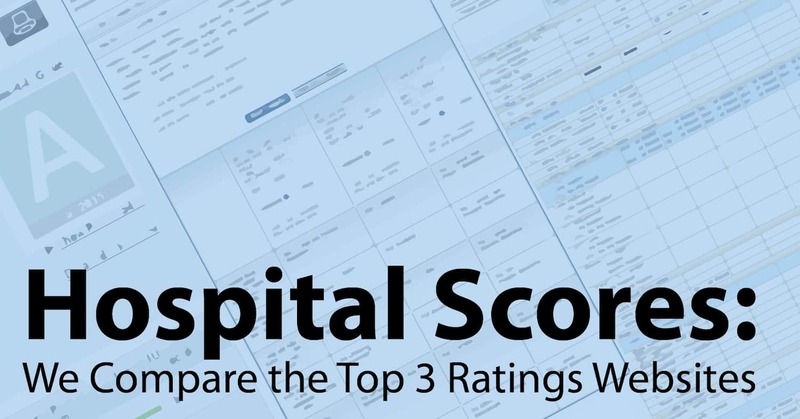 As we have explored in previous posts, there are a number of organizations and companies that publish hospital scores and ranks for the consumer, in an effort to help individuals make educated choices about their healthcare while also making medical facilities more transparent about their successes and challenges (to varying degrees of success). But where do these scores come from?